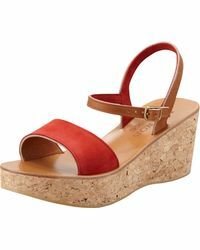 Founded in 1933, K Jacques began as a small workshop in Saint-Tropez. 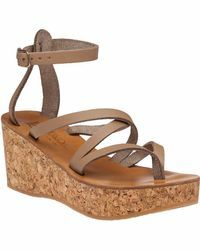 Still family-owned today, the label is renowned for its stunning footwear and is synonymous with French Riviera style. 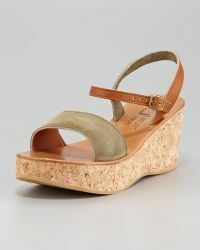 The K Jacques wedges range offers chic, beautifully designed items. 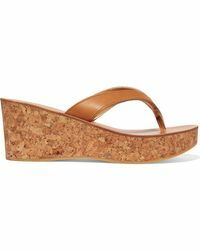 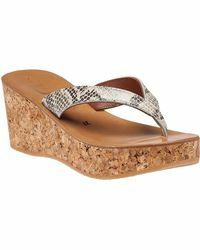 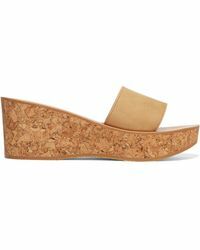 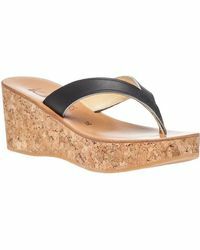 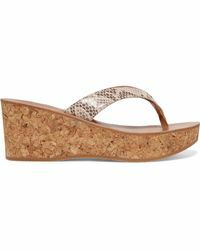 The collection is made with sturdy yet lightweight cork to form the wedges and features a variety of feminine designs 'from sassy snakeskin print to vibrant pop colours that instantly make an impact.